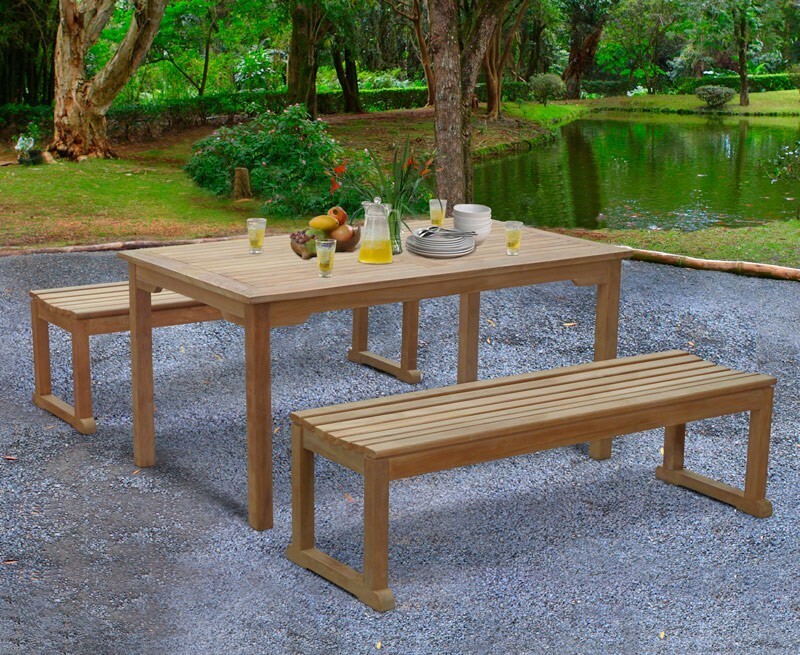 Keep your visitors entertained with this stunning Sandringham teak garden table and benches set. 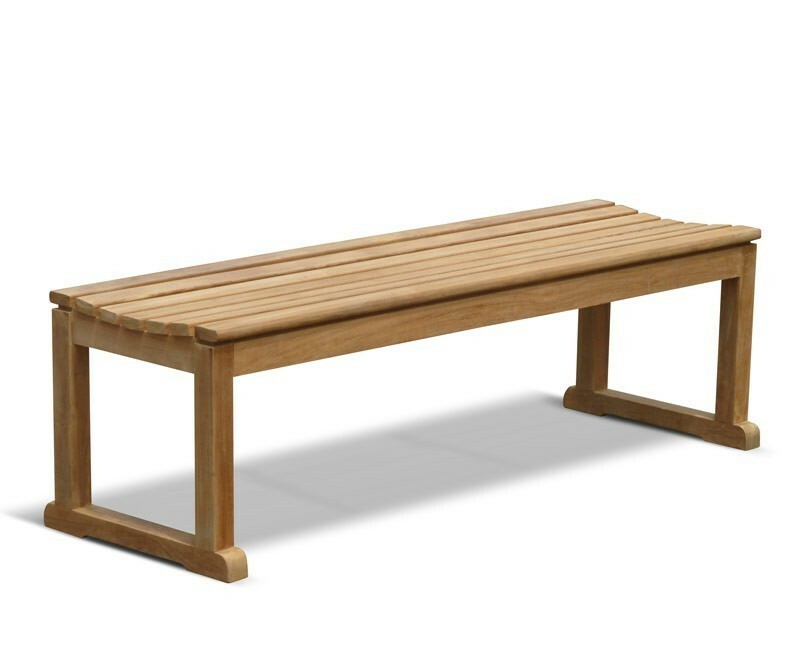 Offering a superb combination of solid construction and a contemporary style, this great value chunky teak garden table and benches set can be incorporated into any patio or garden setting for al fresco dining at its best. Modestly sized to fit most garden settings, this teak garden table and benches set has been beautifully crafted in sustainably sourced grade-A teak for long life and aesthetic appeal. 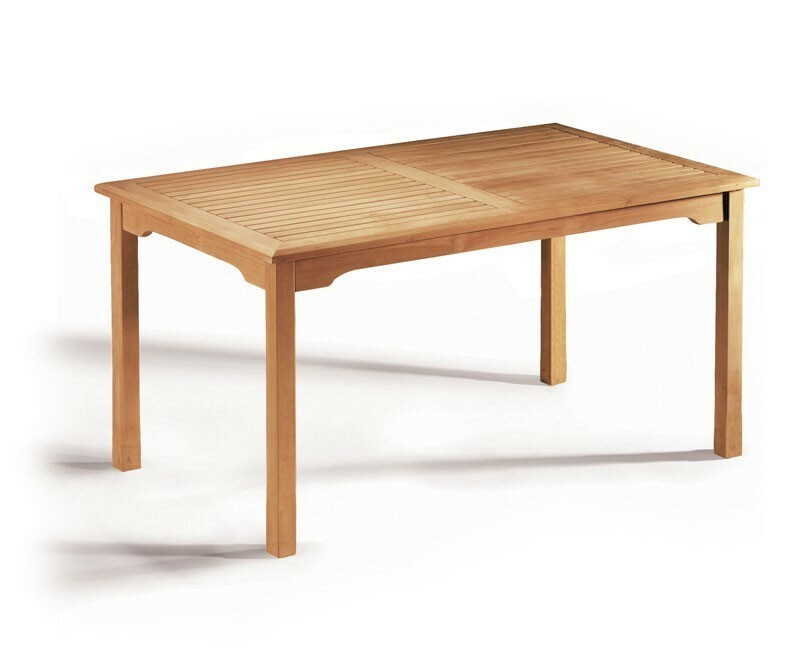 What's more this Sandringham teak garden table and benches set can be left outdoors all year round with minimal maintenance and has been built to last, guaranteeing you fruitful use for years to come. This Sandringham table and benches comprises. 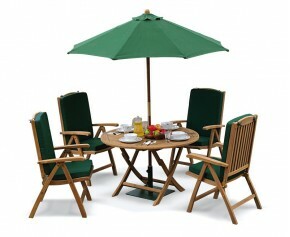 This Sandringham teak garden table and benches set will be delivered fully assembled for your immediate enjoyment. 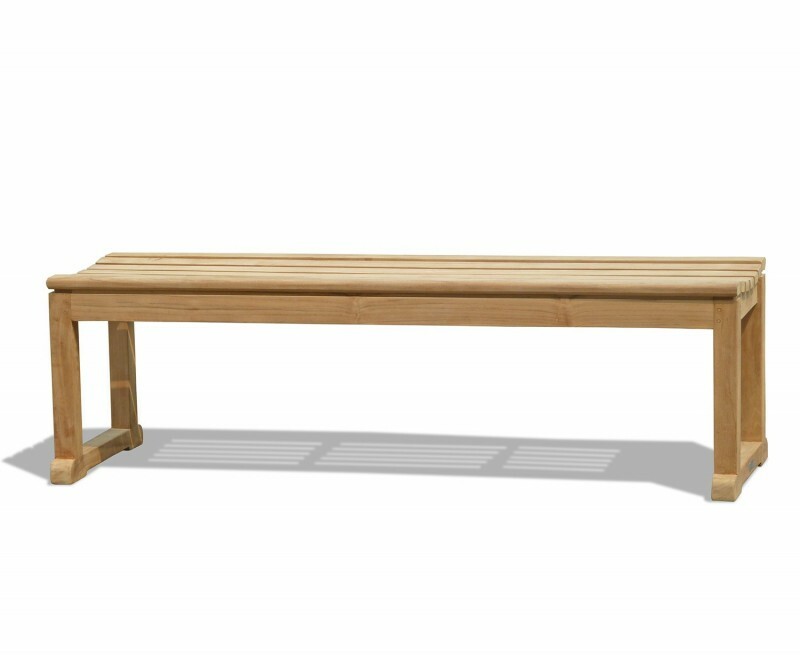 We are able to manufacture cushions to fit this bench. Give us a call on 02086556242 if this is something you would like to proceed with or if you have any queries.